Today's my birphday so guess what: We're taking a day off. More like a week or two. Anyways, tune in for the first Session of June. Click to DOWNLOAD "It Ain't Hard to Tell", presented by Street Smart Music. Click to DOWNLOAD "Patience" aka this album is going to be epic. Click to DOWNLOAD "Slow Flow"
Click to DOWNLOAD "I'm Not Impressed"
In order of appearance: C-MACK & K. Pulit. Oh, and it's a KREEPY production. Click to DOWNLOAD "One Man Band"
Shouts to Deal With No Deal. This is off The War Report 2: Report the War, coming soon. Click to TORRENT "Trap or Die 2". What's that? You say that I only provide M.O.T.W. 's every month or so? I say: go to MixtapeTorrent.com and get your own damn mixtapes. Click to DOWNLOAD "Patience". 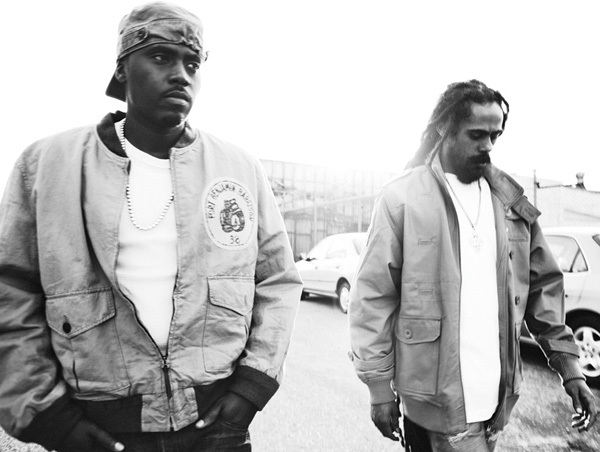 Distant Relatives is the duo of legendary rapper Nasir Jones (Nas) and Jamaican reggae artist Damien Marley (Jr Gong). I expect a great LP from these guys. Click to DOWNLOAD "K.R.I.T. Wuz Here"
Liking his rhyme style is optional. Repecting his beats is mandatory. He produced the whole tape using alot of jazz and blues samples, giving it that Mississippi feeling. Check it out and let me know what you think. Shouts to iHipHop. Click to DOWNLOAD "Home" featuring Amanda Diva and Esso. 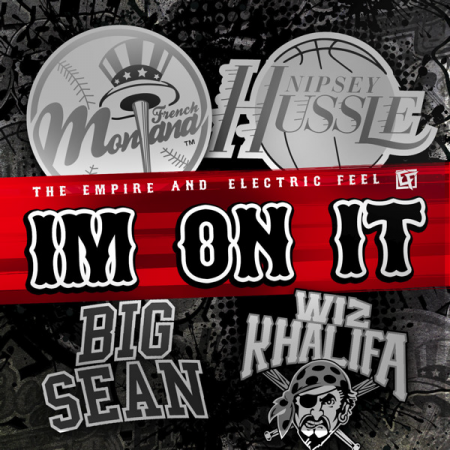 Click to DOWNLOAD "I'm On It"